The Italian factory of Fabbian lamps and chandeliers was created about 50 years ago. Since its appearance on the market today, the factory is strikingly different from other Italian manufacturers of decorative lighting, whose ideas are fully based on a traditional craft school, which includes decorative shapes, glass, metal frames. Fabbian lamps embody innovative design ideas, creating lamps in a modern high-tech style and minimalism. The sophisticated look of the whole range of lamps attracts the attention of people who keep up with the times and certainly love extraordinary, extravagant things. The simplicity of the line, the correctness of forms, the monochrome and the unloaded proportions are all shown in this lighting. Lamps, sconces, and Fabbian ceilings perfectly complement the interiors of houses in a modern style and help to create the visual integrity of the composition. Despite the passion for Italian tradition, Fabbian stays on time, so more and more often they develop special energy-saving systems that do not harm the environment. 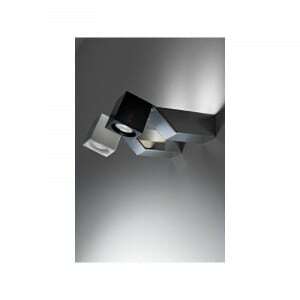 The Fabbian ceiling lamp is a good ultra-modern solution for home lighting. 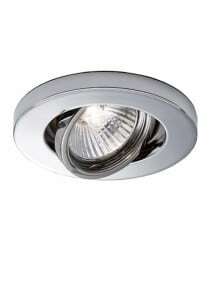 The project is fully implemented in terms of practicality and quality of lighting, inconspicuous design fades in the background, quality and compactness are the first. Arrangement of the lamp is a classic combination of crystal glass with metal accessories. 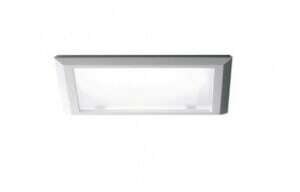 You can freely implement such lighting into the living room, bedroom, dining room, hallway. 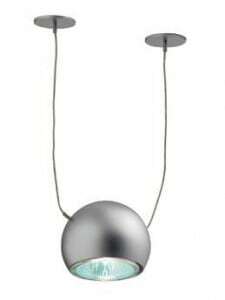 The Fabbian pendant lamp can also be made of nickel-plated metal with a polyester suspension. 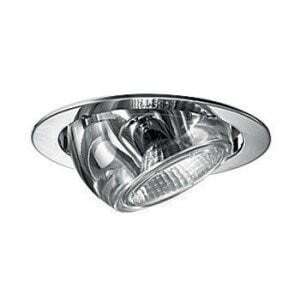 The lamp in the shape of a chromed lens with a diameter of 9 cm provides a bright, intense glow. The handle is built into the ceiling. 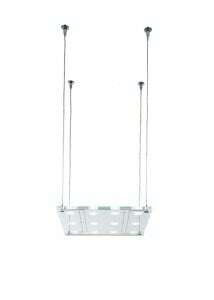 This type of lighting will fulfill its functions in the youth room, bedroom, dining room and hallway. 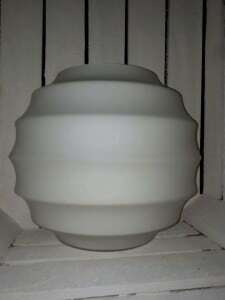 Wall lamp made according to the design of Italian masters. 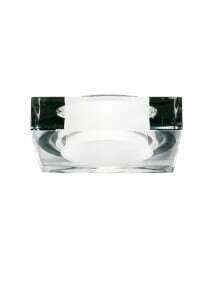 The rectangular glass structure closes the LED lamp is equipped with a rotating mechanism to direct the light beam in the right direction. Sconces Fabbian is a sophisticated style, incorporating a simple minimalist form. Fabian sconces can not simply fill the house with a cozy light, they can set the interior properly and give it a unique character. This achievement results from the combination of various materials that at first glance seem completely incompatible. Yes, so cold chrome is complemented with warm wood. Transparent groundless glass can be supplemented with heavy-weight inserts made of various metals. 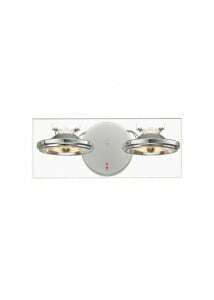 For example, a wall lamp in silver color from an Italian manufacturer Fabbian. The luminaire and the base of such a wall lamp are made of metal covered with glossy varnish. 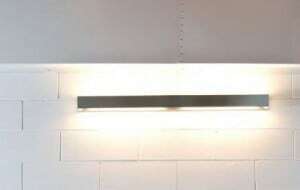 Wall lamp can be easily rotated 360 degrees thanks to the "hose" constituting a structure supporting one source of light. 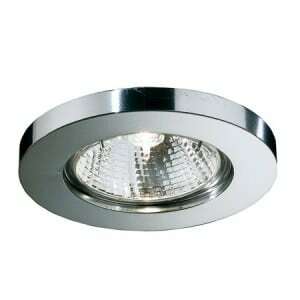 Such a type of lighting can be installed in the living room, bedroom, dining room, hallway. Designers are not afraid to experiment and do an excellent job, creating functional, unusual Fabbian sconces. The cinders resemble empty whiskey glasses made of lead glass , thanks to which they are distinguished by an increased refractive index than previously used ordinary glass. You have to turn them on and the intoxicating light will fill your home with comfort and tranquility. The skeleton of polished chromium wall in combination with unusual shades looks impressive in the living room, bedroom, hall and dining room. 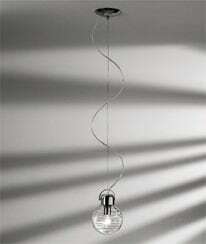 Fans of minimalism will pay attention to the originality of lighting. 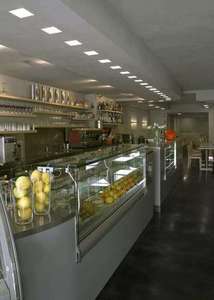 Due to its square shape, the Fabbian plafond looks like a perfect example of a combination of simplicity and taste. 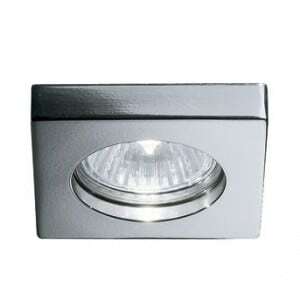 This design allows you to not only distribute the light properly in the room, but also save space. The transparent color of the minimalist enclosure, which also means the lampshade and the frame made of metal together, emit a characteristic diffused light that looks impressive when turned on. 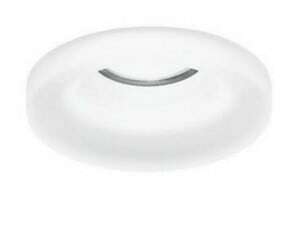 Plafon can be used as an additional lighting in the bedroom, kitchen and hallway. Fabbial plafonds have a sophisticated look, which means that designers really know what the taste, style and quality are. The main part of the products is made in a modern style with expressive, laconic forms. Transparent or matt glass in combination with a chromed body and advanced concepts are ideal for modern interiors. 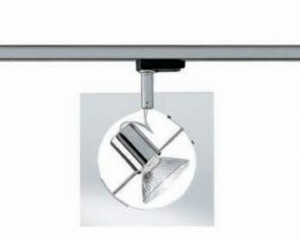 Plafond Fabbian is a modern luminaire whose design and functionality will easily fit into the interior. Rectangular metal shape with a stainless shell has three spaces for light bulbs, satin matte glass is the finish of the ceiling. 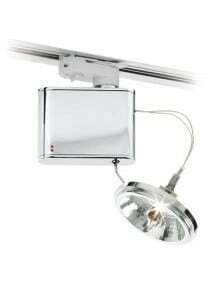 Another equally elegant piece of equipment is the Fabbian plafond with an extravagant design. Crystal glass containing in its composition a large amount of lead oxide was used to produce a lens, whose interior painted silver gives an unusual effect of light scattering. The abundance of glass creates a unique play of light. Ideal for lovers of innovative interior, it creates an atmosphere of warmth and comfort. 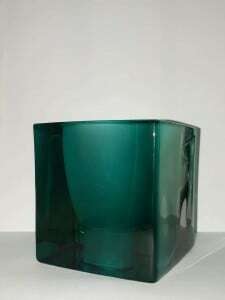 A characteristic feature of Fabbian is the constant search for the harmony of glass and light.